Filter Pump Industries has been the leader in metal finishing and fluid management systems for over thirty years. 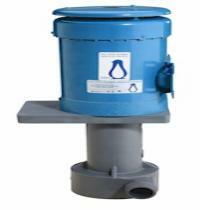 We offer a full line of high performance pumps, filter systems and media. We encourage you to or with your needs for a free engineering consultation. Our in-house engineering and manufacturing allows us to achieve legendary reliability and spectacular performance. Quality, performance and value - you get more for your money with Filter Pump Industries.